Tonight we covered updates and current news on Standing Rock. 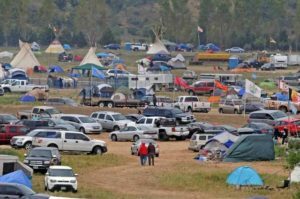 Interviews from mid September from the Sacred Stone camp, an update on the release of Greg Grey Cloud and current issues and news. Also needed are larger items like building materials, cinder blocks, plywood, rebar, 2x4s, firewood, and logs. 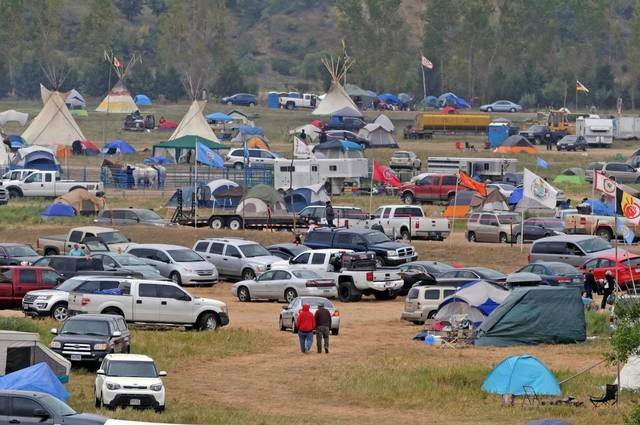 Please contact publicrelations@standingrock.org.